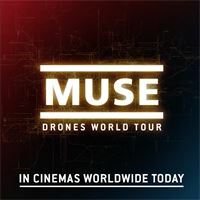 MUSE: Drones World Tour is in cinemas tonight (12 July 2018). One night only! Get tickets here. 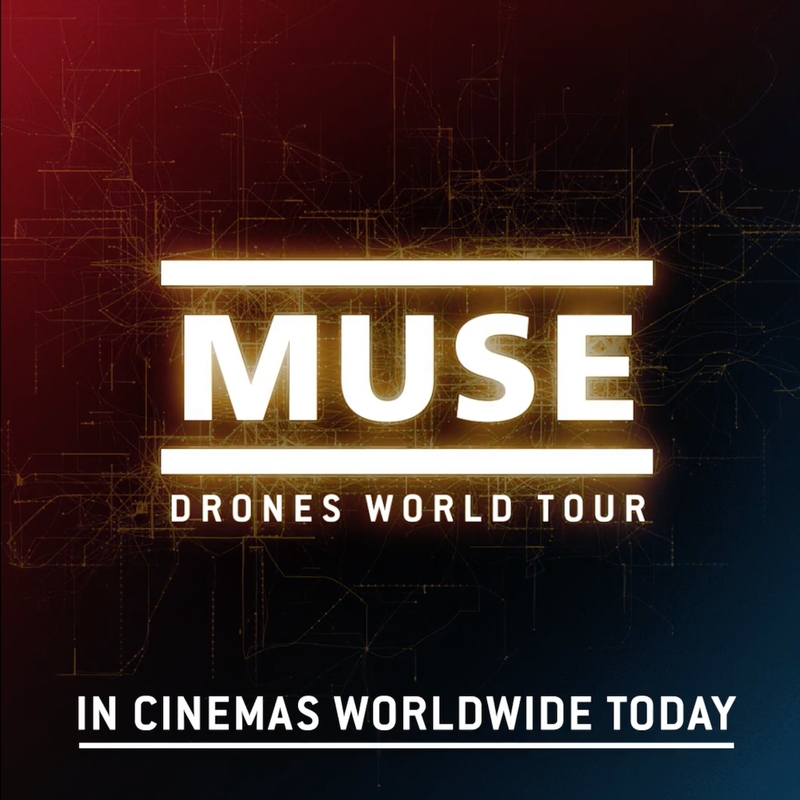 MUSE: Drones World Tour is in cinemas tonight!